Awards Success for Taylor Woodrow! 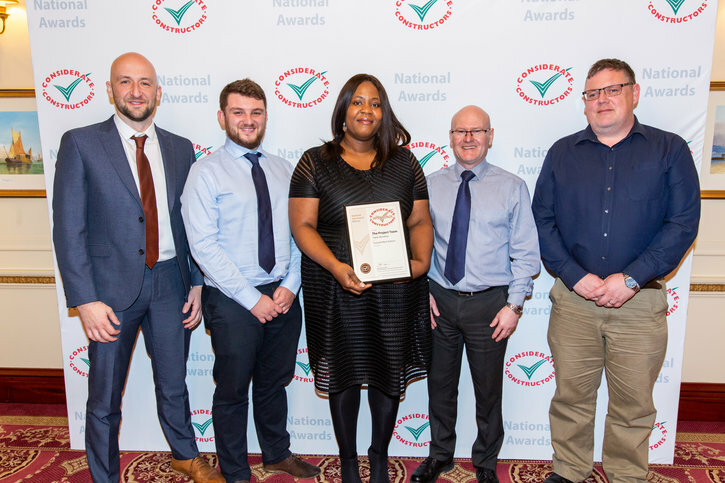 We actively contribute to industry awards as a means of celebrating the success of our people and promoting the sharing of best practice across the industry. Congratulations everyone and good luck at the upcoming awards!